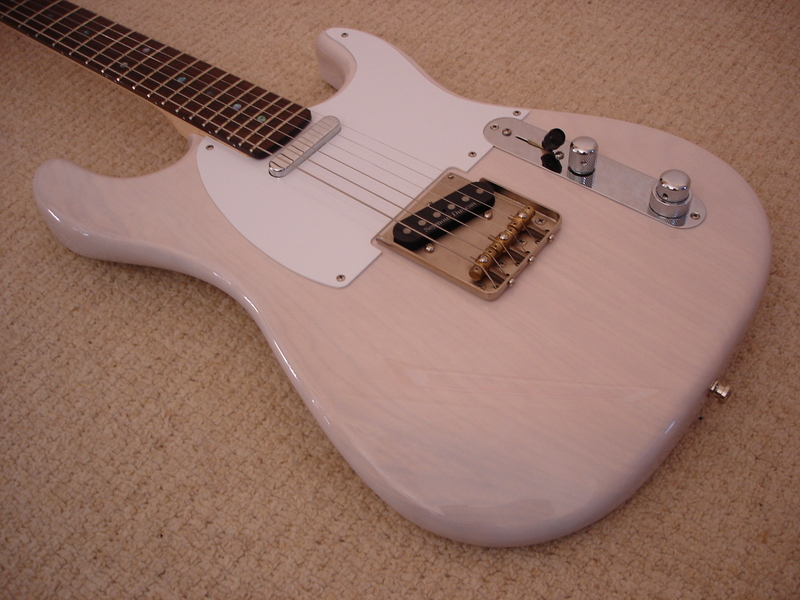 Hartley Bespoke allows you to be involved in all the design aspects of your instrument and gives you more choice than most “Custom Shop” offerings from the usual suspects. 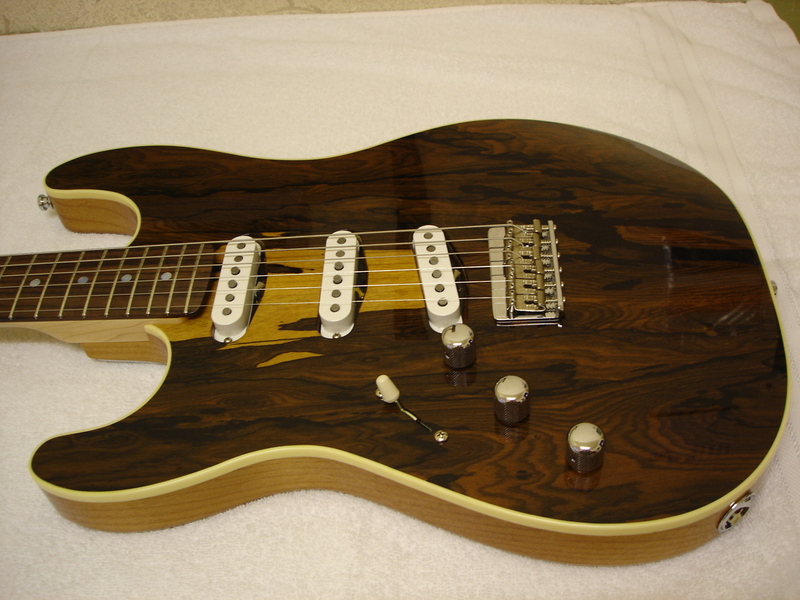 Perhaps you will have owned many guitars, always being a little disappointed with some aspects of the design or quality. 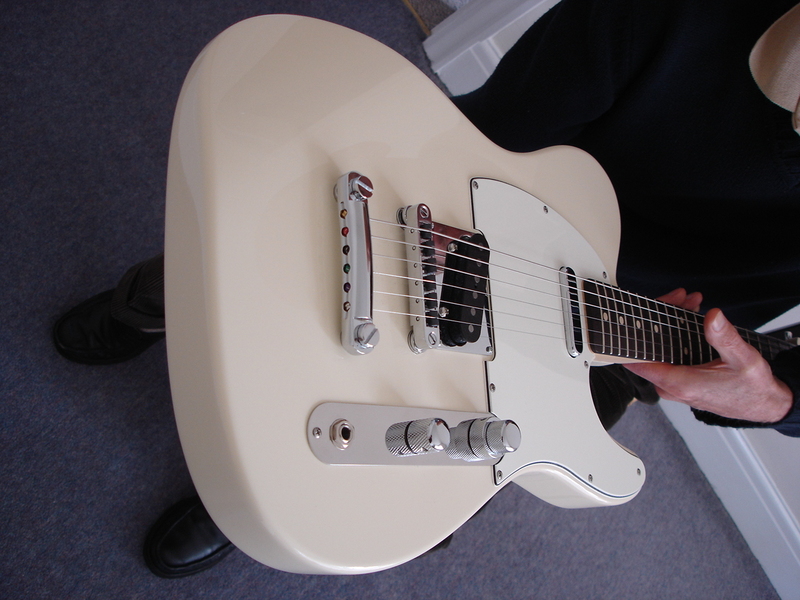 A Hartley Bespoke guitar will be free of the compromises large manufacturers have to make, in order that their guitars can appeal to a wide audience. You will be guided through the design process, with all aspects of the instrument considered, discussed, and chosen. From design meeting to completion will typically take 20 weeks, but can vary due to demand / availability of certain parts. 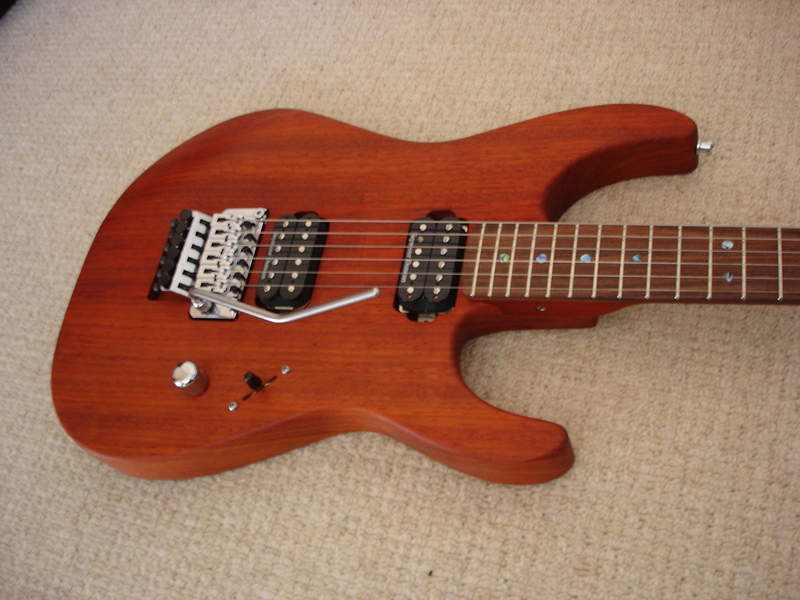 Left-handed players form an orderly queue – that dream guitar is within your grasp. 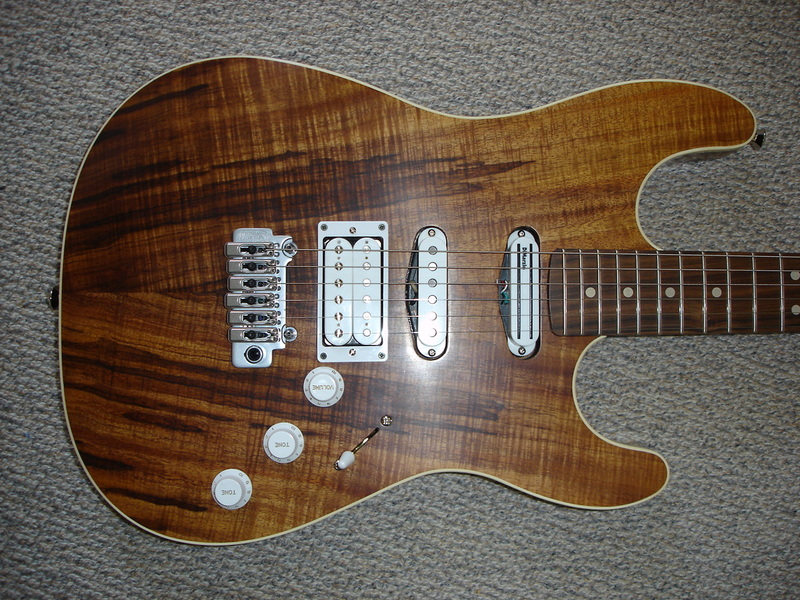 Almost all the right-handed options are available, and the overall cost will be the same for most instruments.